MINEOLA, N.Y. – Nassau County District Attorney Madeline Singas announced the arrest of a collection agent for allegedly stealing more than $1.6 million from St. Barnabas Hospital in the Bronx. 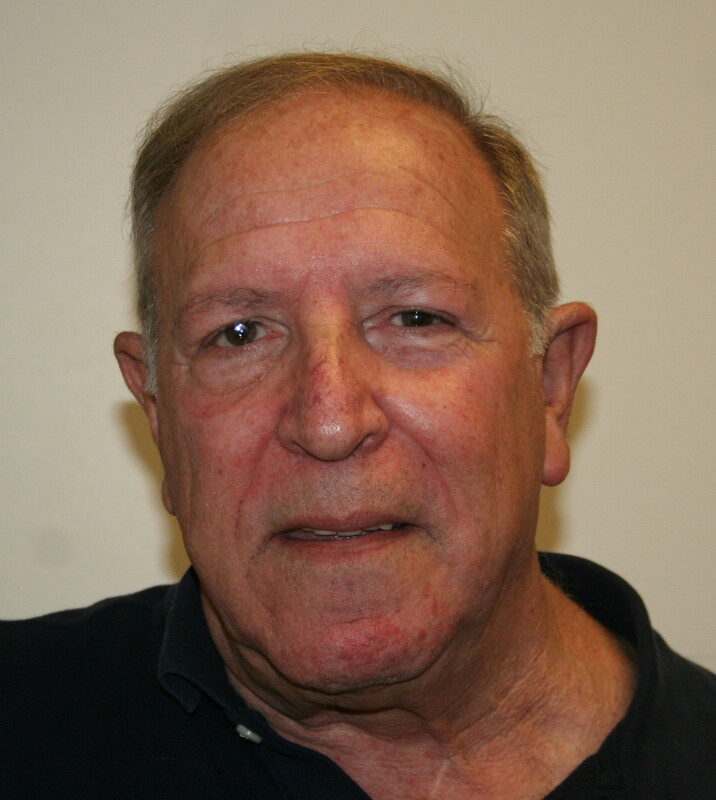 Norman Alpren, 71, and his company, MBI Associates, Inc., were arraigned today before Judge Scott Siller and charged with one count each of Grand Larceny in the 1st Degree (a B Felony). Bail was set at $100,000 bond or $50,000 cash for Alpren. If convicted, the defendant faces 8-1/3 to 25 years in prison. DA Singas said the defendant is the president of MBI Associates Inc., a Rockville Centre-based collection firm used by hospitals, including St. Barnabas. From November 25, 2012, to February 18, 2015, MBI allegedly failed to remit payment to St. Barnabas in the amount of $1,606,525.23. The money collected by MBI was for hospital services that had been rendered to the hospital’s patients. Instead of releasing the money to St. Barnabas as had been previously agreed upon, the defendant allegedly used the $1,606,525.23 for the operating expenses of the corporation. The hospital became aware that funds had been diverted and ended their business relationship with MBI in September 2014. MBI continued to receive funds belonging to the hospital for several months after the business relationship ended because certain collection efforts were already underway by MBI. That money was never returned and is included in the $1,606,525.23. The NCDA received the case in April 2015 after efforts had been made by the hospital to collect what MBI owed to them. The defendant’s arrest follows a 23-month investigation. Assistant District Attorney Peter Mancuso, Senior Investigative Counsel of DA Singas’ Government and Consumer Frauds Bureau, is prosecuting this case. Alpren is represented by Robert Abiuso, Esq.